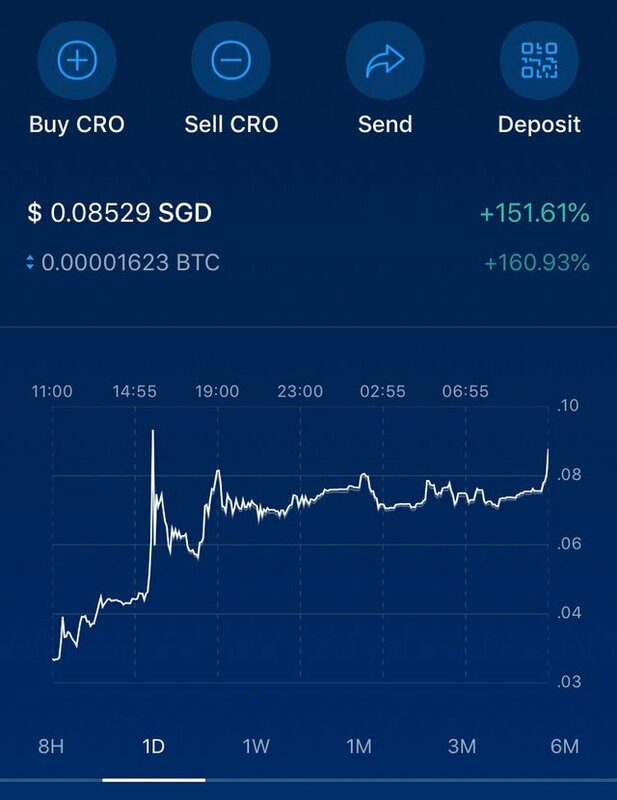 Crypto.com $CRO is pumping mad after it was opened for trading in the Indonesian market. We are pleased to announce today the Crypto.com Chain Token (CRO) will be listed on Indodax, a leading trading platform for more than 30 digital assets transacting using Indonesian Rupiah (IDR) founded in 2014. Deposits begin on 13 March at 1700 GMT and trading starts 14 March at 1700 GMT. Further, we are delighted to announce our collaboration with the Yoshugi Media Group. Founded in 2011, they are a leading dropship e-commerce company based in Indonesia selling a range of kinds of products, ranging from Electronics Gadgets, Household Products, Fashion, Health Supplements, Beauty and Skincare including Zetira.id. Yoyok Rubiantono, Chairman of Yoshugi Media Group said, “As a company specializing in cross-border business, we sell products around the world with customers paying with various currencies. We believe working with Crypto.com Pay we will be able to cut the exchange rate on fund transfers, reduce the processing fees, and speed up the payment proceeds and flow.